The Senate Standing Committee on Community Affairs is expected to table its report on the “Availability of new, innovative and specialist cancer drugs in Australia” today. Initiated by South Australian senator Nick Xenophon, the inquiry, which was initially slated to report in late March, is focusing on timely access and affordability of cancer drugs, and how this impacts the quality of cancer care. 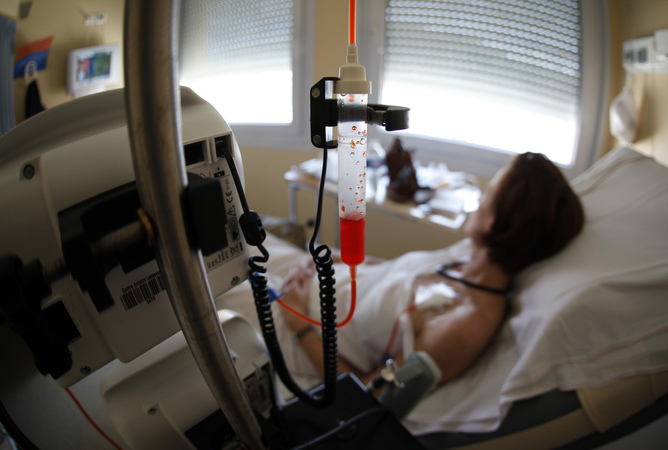 The cost of cancer treatments need to be balanced against their benefits.